An action packed and exhilarating competition with teams from all over Malaysia, Vietnam, China and more battle it out for the championship title with their most creative and original lion dance performances. 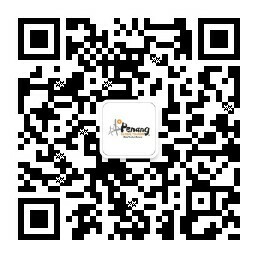 The objective of the competition is to promote Lion Dance as a healthy sport and a tourism product. 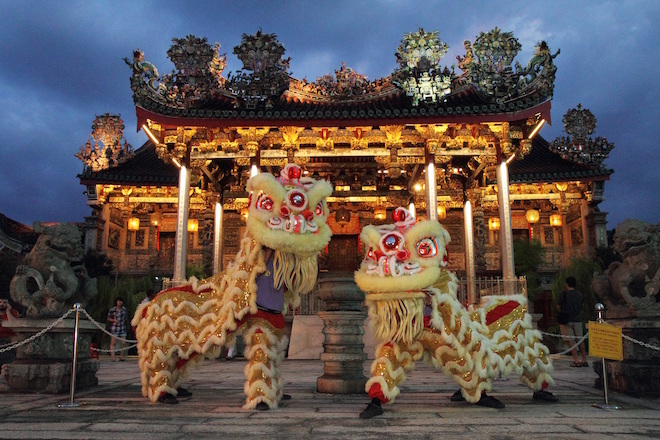 Lion Dance has also become a multicultural sport and is recognized as a National Heritage of Malaysia.